Discover an exciting exhibition of acrylic paint on paper and giclee prints in the Forum Space. 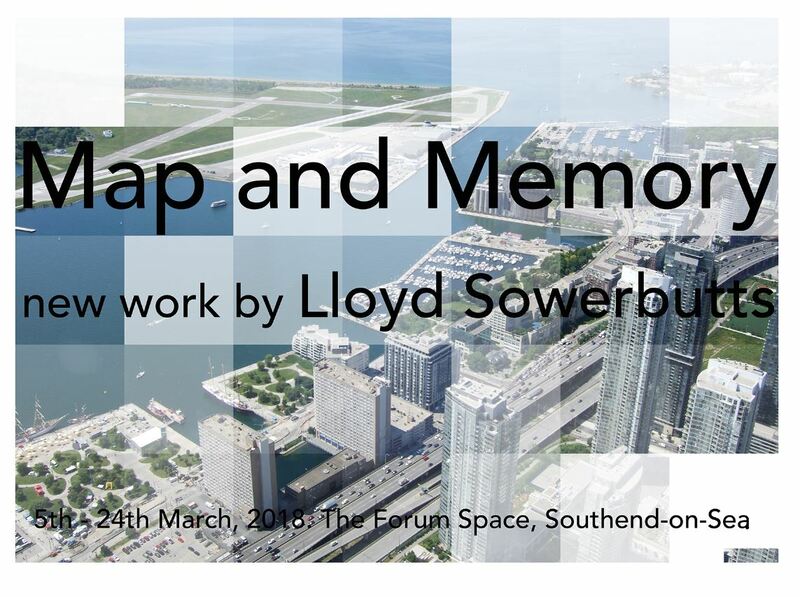 A fascinating series of work exploring the exhibitors interests in the digital photograph as a form of memory, the modernist grid and painting. 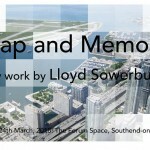 Growing up in Southend, Lloyd vividly recall travelling along Victoria Avenue, either in the back seat of a car or by foot, and would often study and memorise the rational design of the road’s office blocks and public buildings. Their modular and repetitive orders are a cornerstone of his aesthetic sensibility and have arguably influenced his thinking in recent work, which has departed from the built environment to digital space as surrogate for memory.